Winchester, Tennessee, is a community in south-central Tennessee, in Franklin County. 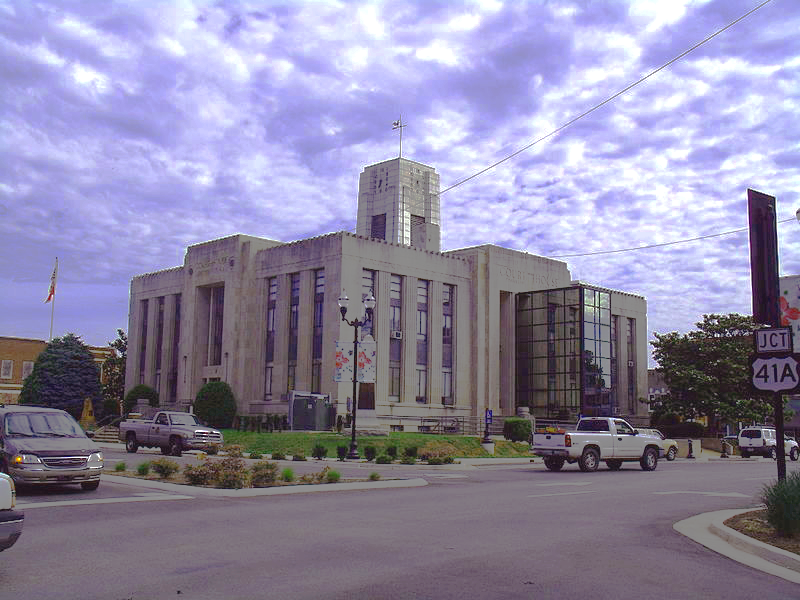 The Art Deco-style county courthouse is the focal point of a well-preserved and historic downtown area. Nearby Tims Ford Lake is a particularly picturesque part of life in the area. The community is named after Gen. James Winchester (1752-1826). He fought in the Revolutionary War before becoming the first Speaker in the Tennessee Legislature. In the War of 1812, he served as a Brigadier General. He is also credited with founding Memphis along with Andrew Jackson and John Overton in 1819. Tims Ford State Park is nestled along the shores of the 10,700-acre Tims Ford Reservoir in the southern portion of middle Tennessee. The reservoir was created by the construction of a dam at the headwaters of the Elk River. Today it is considered to be one of the premier bass fishing lakes in the entire Southeast. Recreational opportunities abound, including camping, swimming, hiking and biking. The marina serves the needs of boaters. The Bear Trace Golf Course offers challenges galore to avid golfers. Take off for a day on Tims Ford Lake or take a stroll back in time around historic downtown Winchester. Visit The Oldham Theater. The theater offers comfortable seating and good audio in a renovated movie house that invokes a sense of 1950s nostalgia. 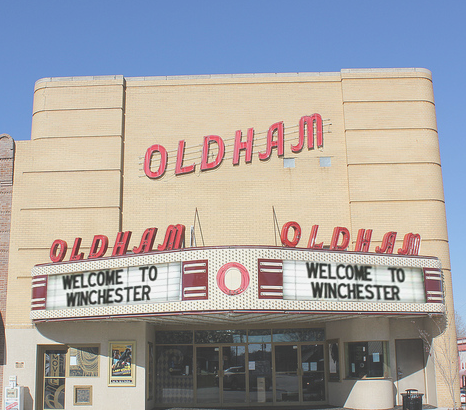 Moviegoers often note the charm and the modest prices found at the Oldham Theater. The International Dogwood Festival began in 2005, and it has grown into a "Top 20" event, according to the Southeast Tourism Society. Live bands play on two stages during the three-day event. The 2014 main act was the Charlie Daniels Band. The festival also includes a car show, dog show, tractor display and competition and a fashion show. The "Kidz Zone" is huge. Thunder Over the Lake is an unforgettable fireworks display that celebrates the Fourth of July. Some spectators head out in boats onto Tims Ford Lake to the view the fireworks as they are reflected in the waters of the reservoir. Consider enlisting the services of a good Winchester real estate agent to help you sort through the four or five hundred Winchester TN homes that may be on the market at any one time. Many Winchester homes for sale are modestly priced, including many of the newer homes for sale in Winchester. There are ranch-style Winchester homes, built in the 1970s, on generous lots as well as 1920s-era bungalows in town among the Winchester properties for sale. One may also find Winchester real estate in newer subdivisions and Winchester TN real estate with some acreage. 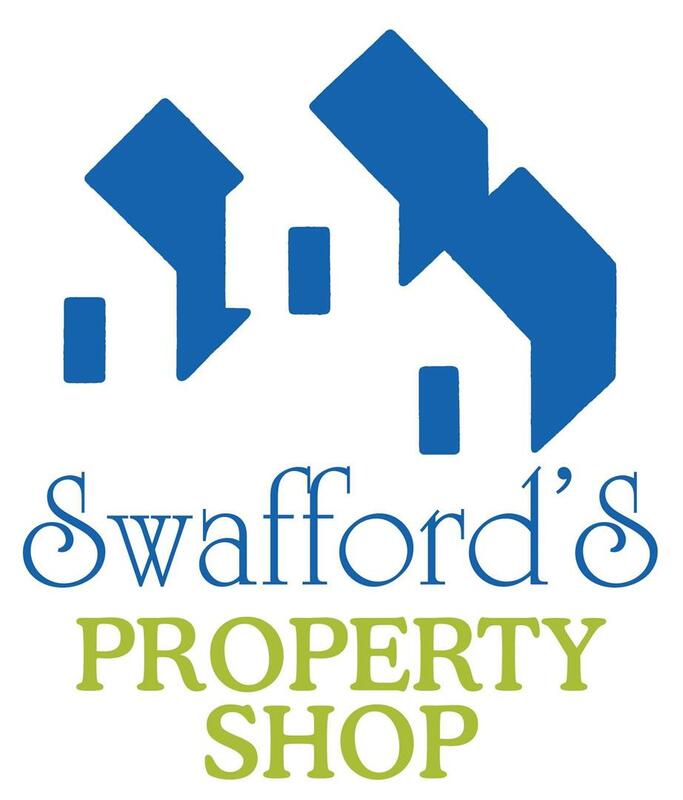 Sharon Swafford, a knowledgeable Winchester Realtor, can help a prospective Winchester home buyer to find the right real estate in Winchester that will successfully address his or her needs.